I know I have been very absent in my postings, and I keep having excuses. But this is legitimate – because I graduate in just TWO STINKIN’ WEEKS. I cannot wait. I’m nervous, but I’m also SO excited. I’m excited for graduation and excited for what comes after graduation. So I have compiled a photo list of things I plan to do once I am done with school. 1. 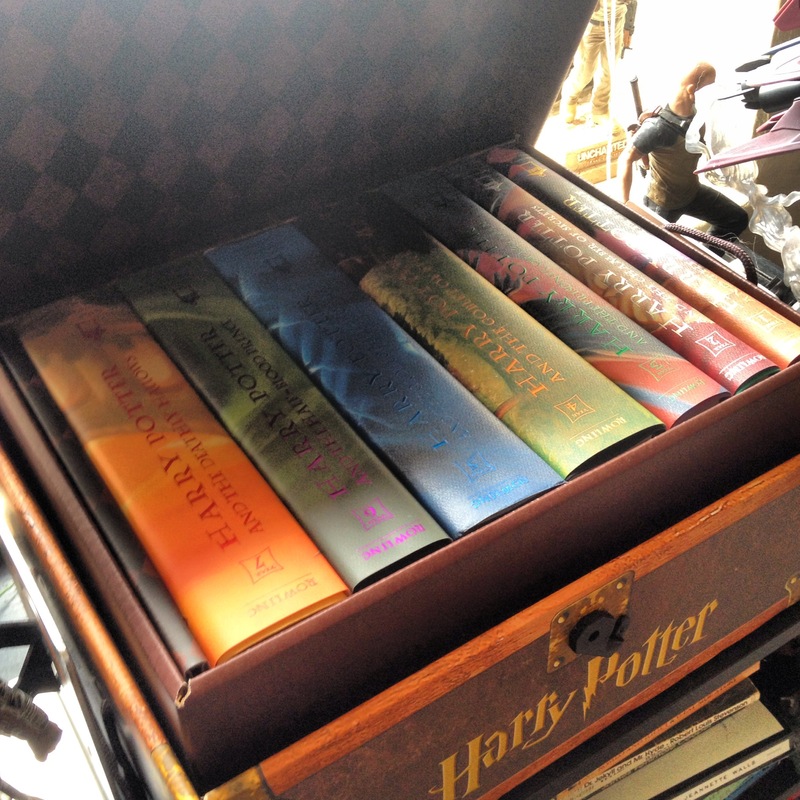 Re-read all the Harry Potter books. 2. 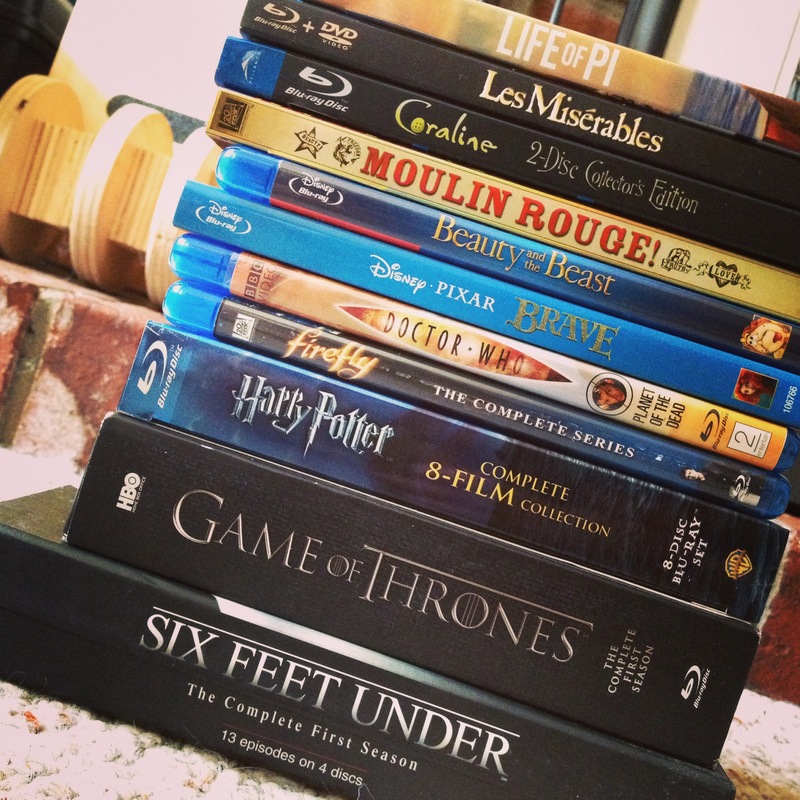 Watch all of the DVD’s/TV series/Netflix I want. 3. 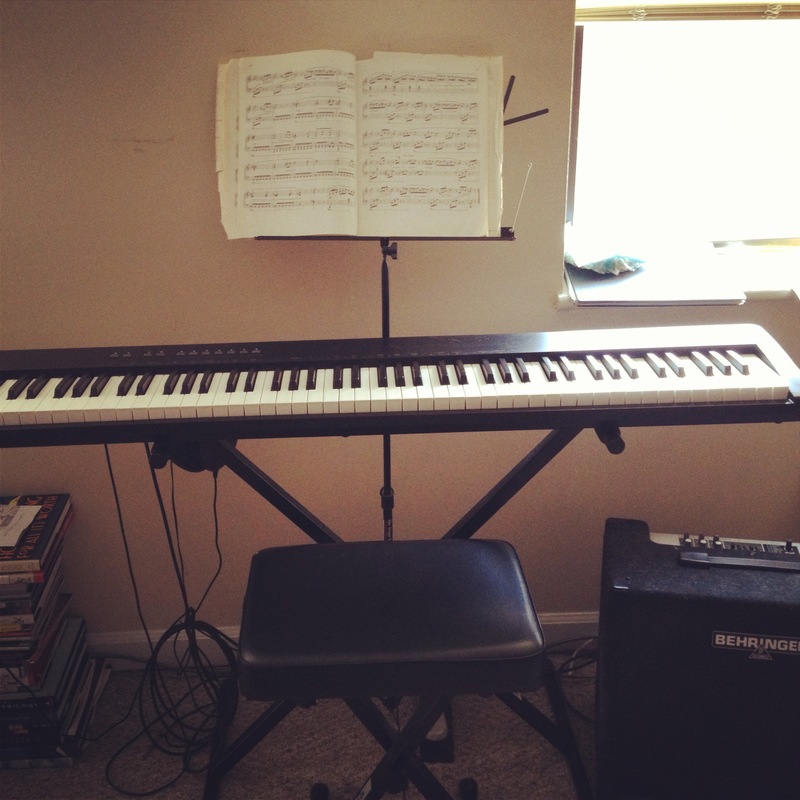 Play my piano, who hardly even knows who I am anymore. 4. 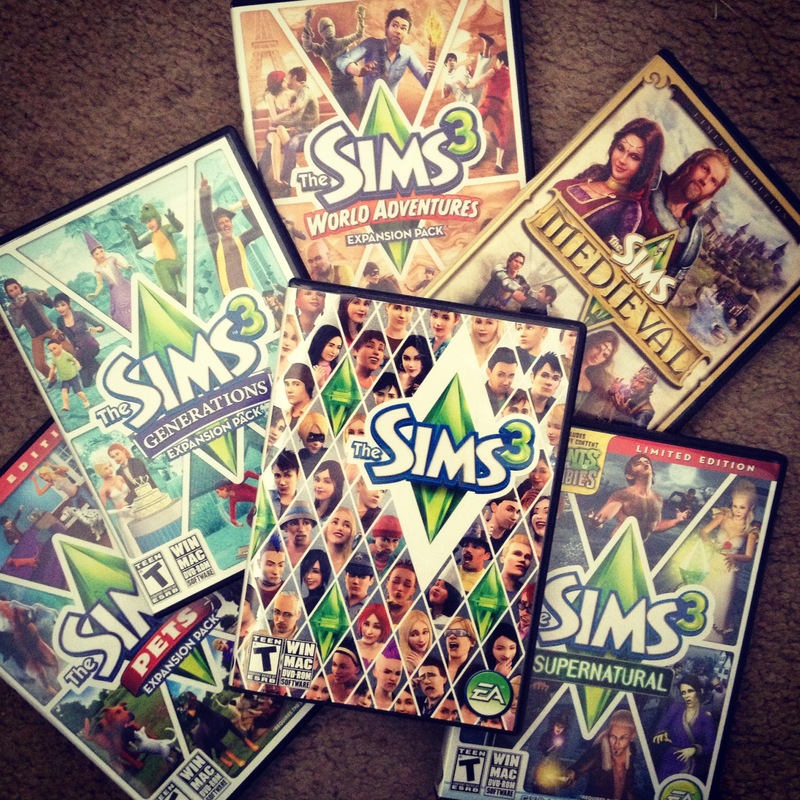 Devote hours to building characters/houses on Sims 3 without guilt. 5. 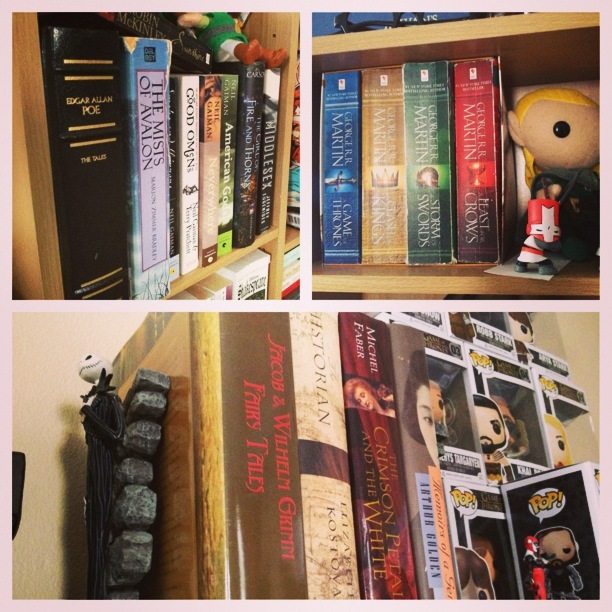 And finally – read soooooooooo many books!! Of course, I will also be working on applying for jobs and finally completing some of those personal projects I had to put on hold in order to devote time to assignments instead. But it’s this list of compiled of the leisurely things that I had to almost completely give up while I’ve been school. So these are my guilty pleasures I will be indulging in once I no longer have the responsibility of homework! Little did you know that you would soon be employed full-time! Did you re-read Harry Potter yet?